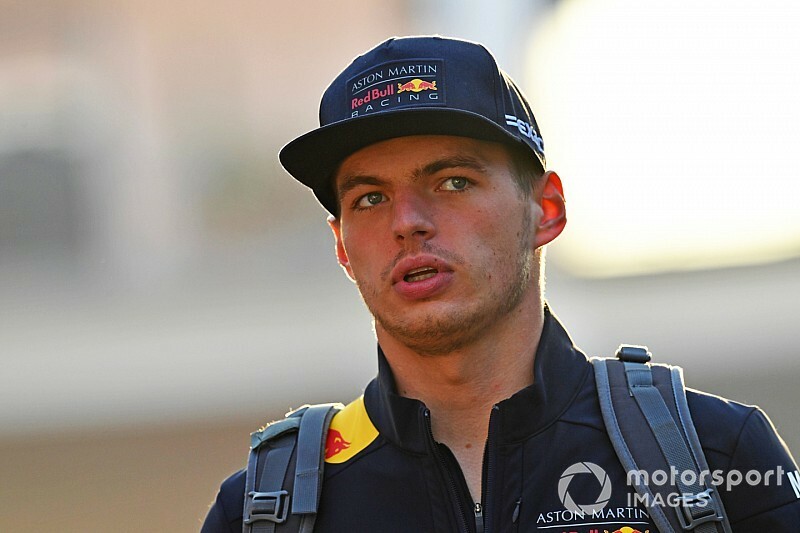 The implication that attending a Formula E race is a 'punishment' for a misbehaving Formula 1 driver prompted plenty of derision, but there was logic and value to Max Verstappen's day with the Marrakesh stewards. 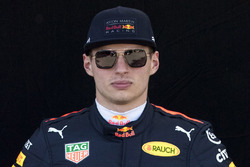 Last weekend, the FIA sent Red Bull Formula 1 driver Max Verstappen to ABB FIA Formula E's Marrakesh E-Prix. 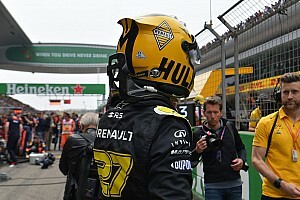 There he would serve one of the two days of public service he was given for shoving Esteban Ocon after the 2018 Brazilian Grand Prix. 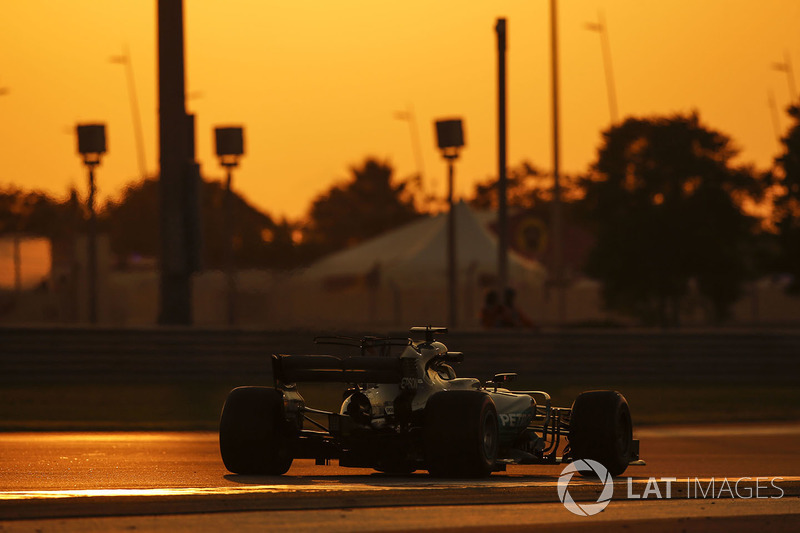 So misbehave in F1, and among the grimmest sanctions a driver can face is to be forced to attend an FE event. Well, that's at least what the howling Twitter mob decided was the case.